Become a part of the Maker Movement by using Minecraft! In this course you will make your own world, blocks and structures, and even experiment with different materials to create physical game controllers. 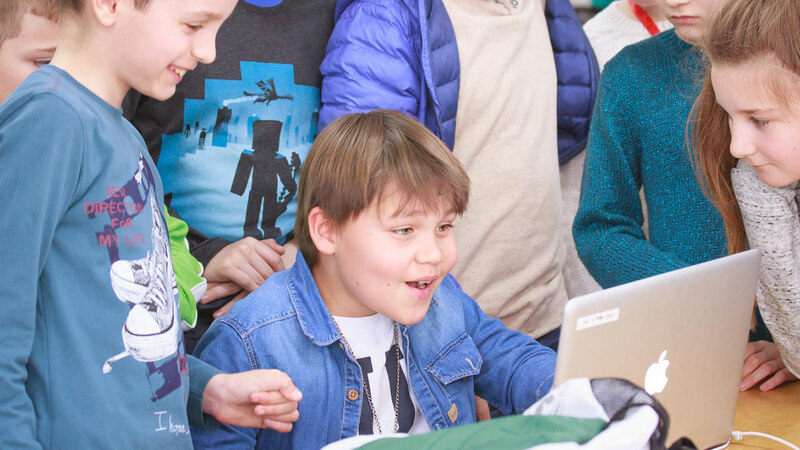 As a Minecraft Maker at Fire Tech Camp, you will be thrown into an intensive mix of creativity, gaming and engineering and come out of it with an impressive command of important computing concepts, practical making skills, and an enhanced understanding of how to expand and enjoy your Minecraft universe. This is an engaging course for 9-12 year olds that will get them building, designing, coding, and making, all using the Minecraft “sandbox”. Minecraft is an incredibly popular block building game, the second most-downloaded game of all time. Through this course students can gain experience in core computing concepts such as Computer Aided Design, conditions, loops, and iteration. Off the screen, students will have the opportunity to explore physical design and electronics by making their own Mini Minecraft controller using a Makey Makey electronics kit. We have explored more of the educational and computing benefits of Minecraft in our blogpost on The Benefits of Learning with Minecraft. A A good understanding of English is required to attend our UK camps. A We do also accept Childcare Vouchers from all major providers.